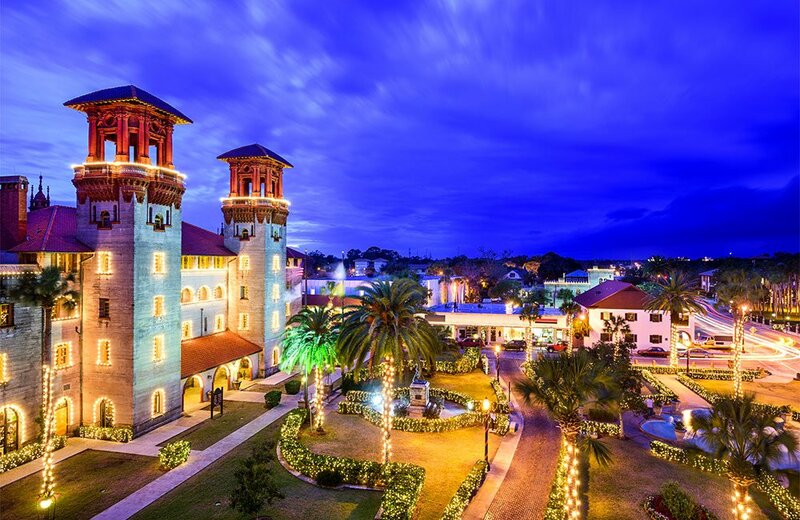 Welcome to St. Augustine Island Inn. 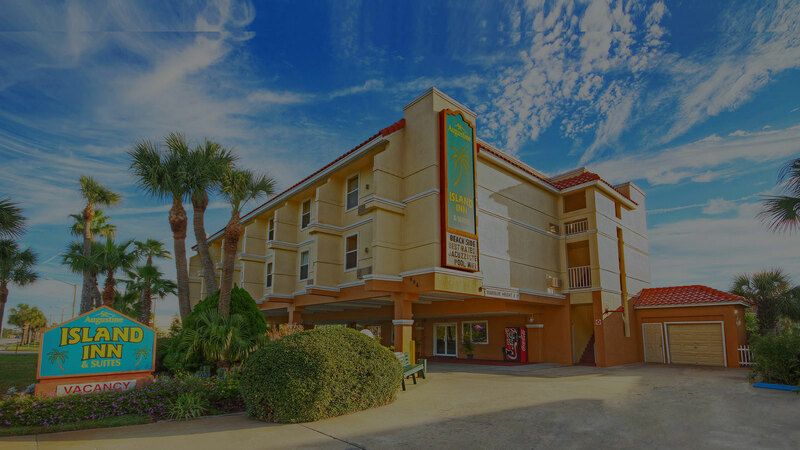 Our boutique style hotel is located on A1A Beach Boulevard in beautiful St. Augustine Beach, Florida. 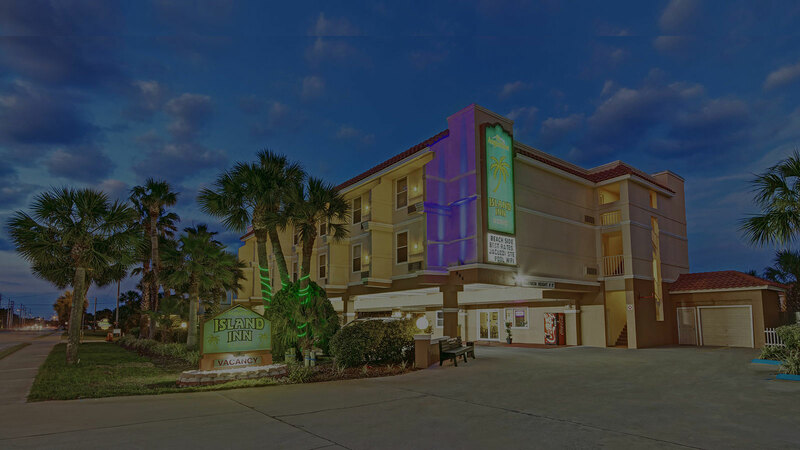 Our unique piece of paradise is a leisurely ten-minute stroll to reach the stunning beaches along the Atlantic Ocean and is conveniently seated twelve miles from Saint Augustine Airport. 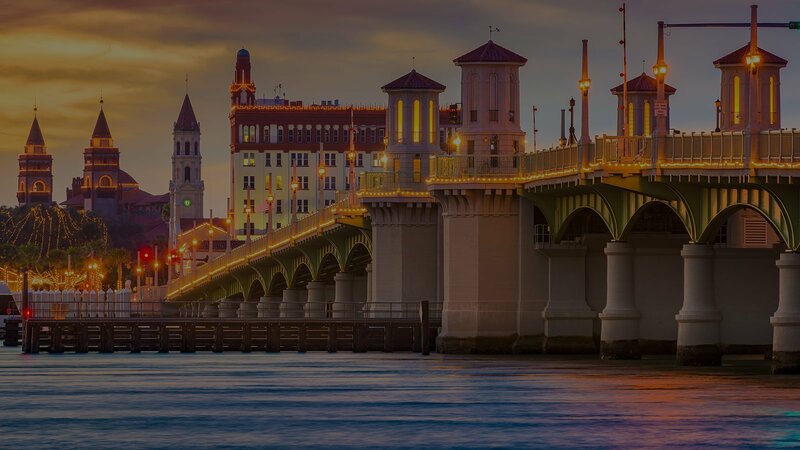 The welcoming residents, abundant attractions, and the mild year-round climate are what make St. Augustine an ideal destination location. 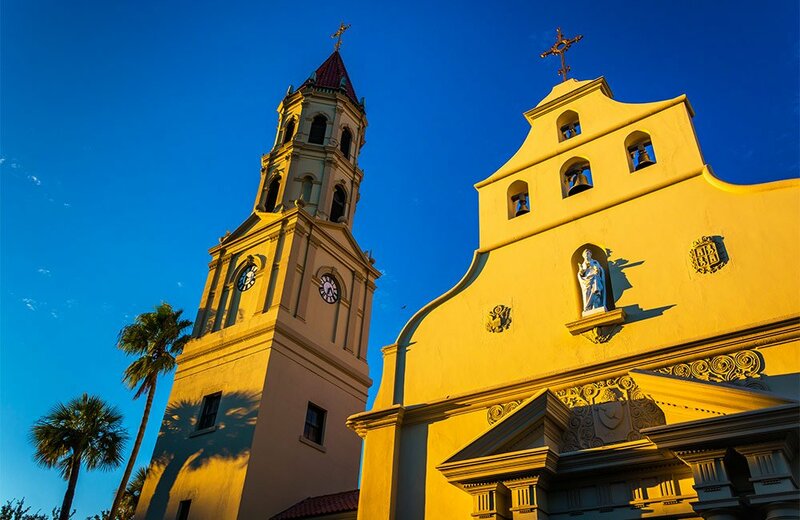 Guests can tour St. Augustine on the Old Town Trolley, or take part of an exciting ghost tour of the city. 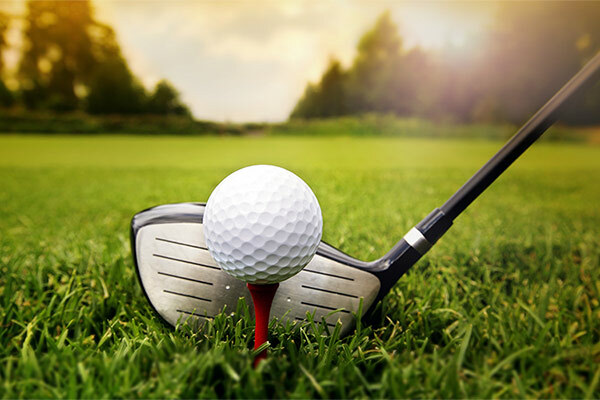 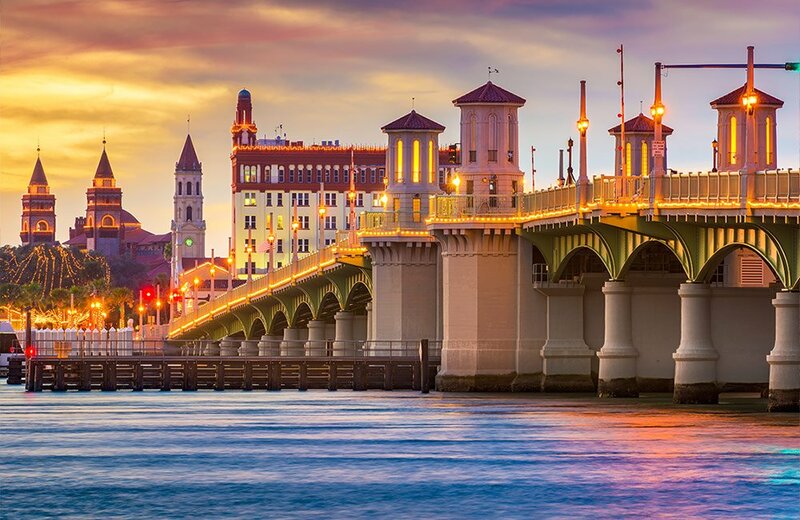 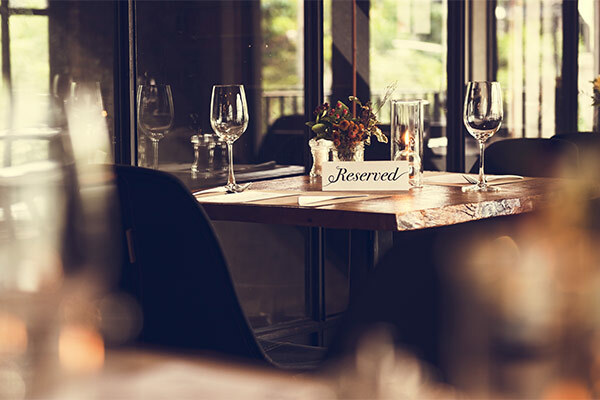 St. Augustine offers visitors a vibrant nightlife and guests of our hotel are minutes away from popular hot spots where they can catch live music, sing karaoke, or dance the night away. 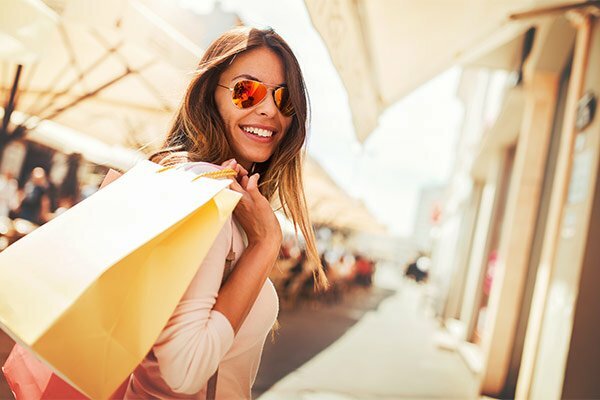 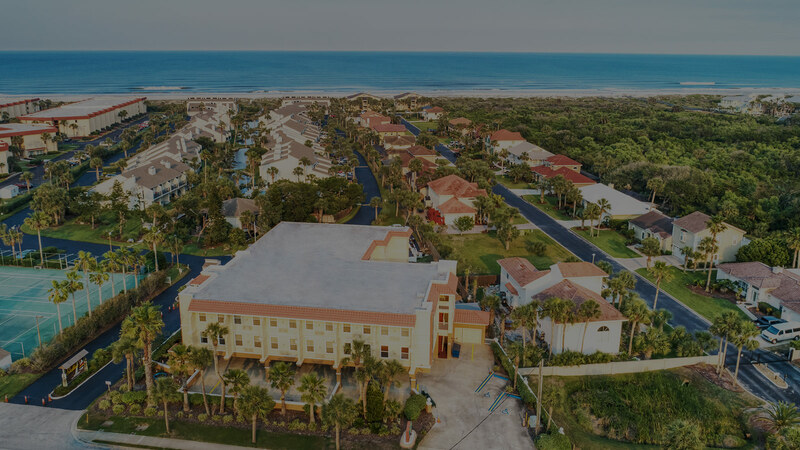 Wake up refreshed and enjoy a ten-minute stroll to reach St. Augustine Beach or spend the day shopping at designer boutiques, and popular outlets. 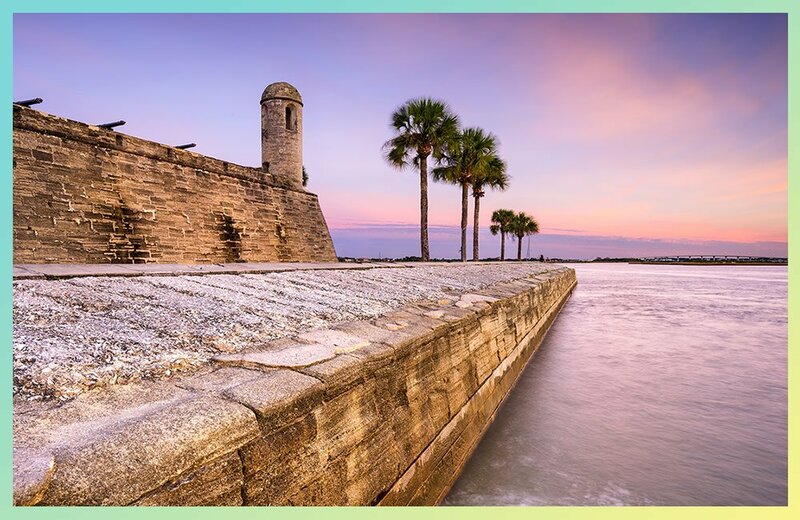 Whether your passion is to take in miles of pristine beaches, visit historic sites, or just lounge by our pool; the oldest city in the nation has something engaging for everyone. 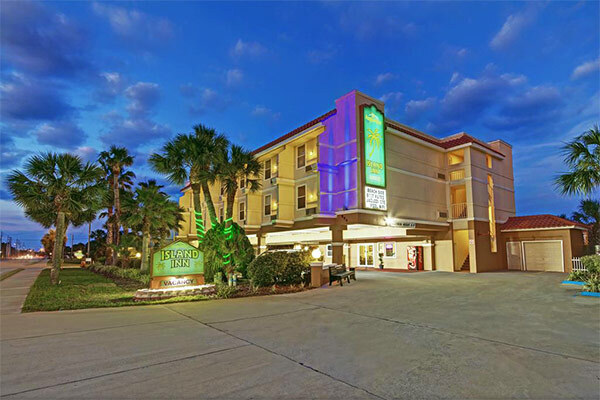 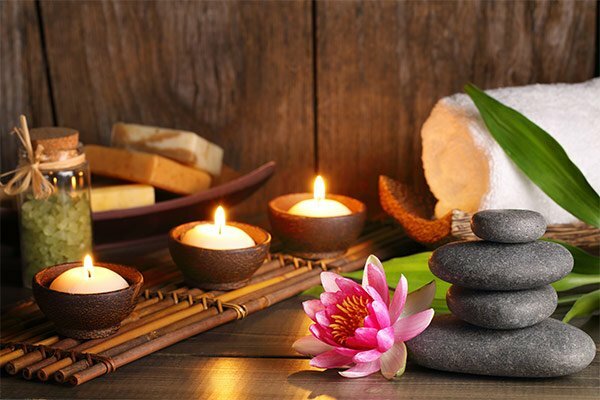 We are proud to offer our guests a host of lifestyle amenities and specialty services like a 24-hour front desk, complimentary WiFi, daily complimentary continental breakfast, complimentary covered parking, a private courtyard, outdoor swimming pool, on-site laundry, as well as vending machines. 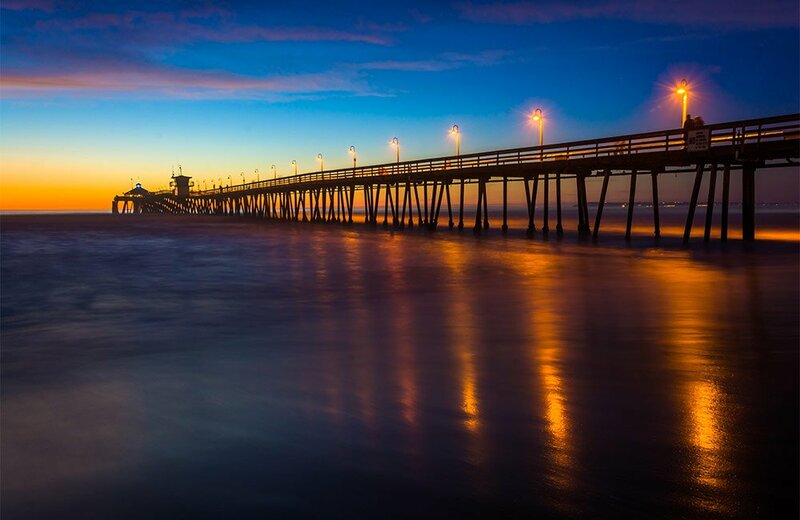 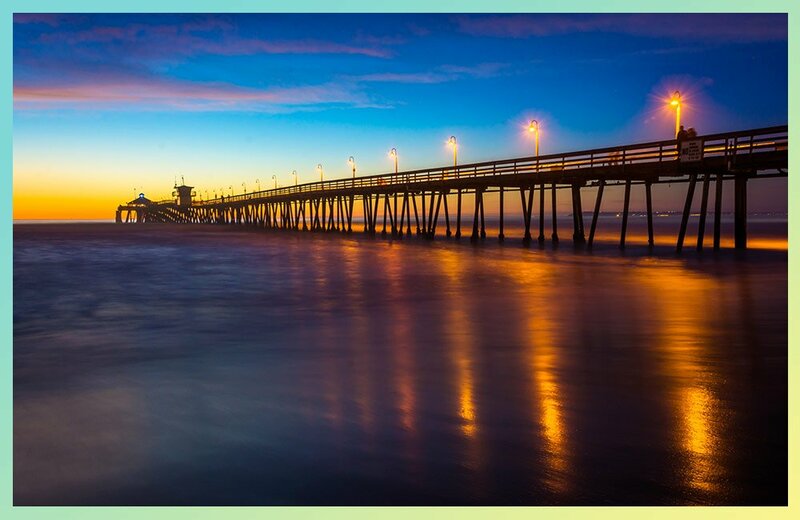 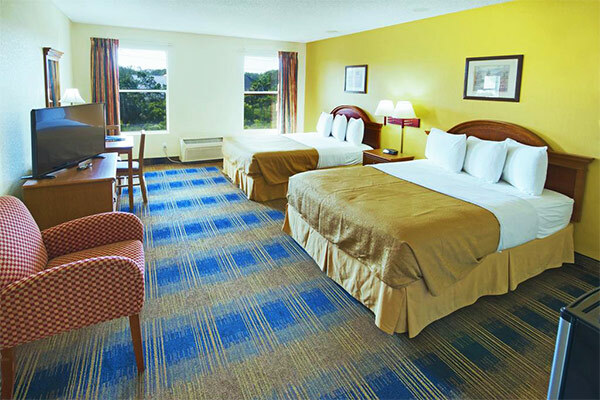 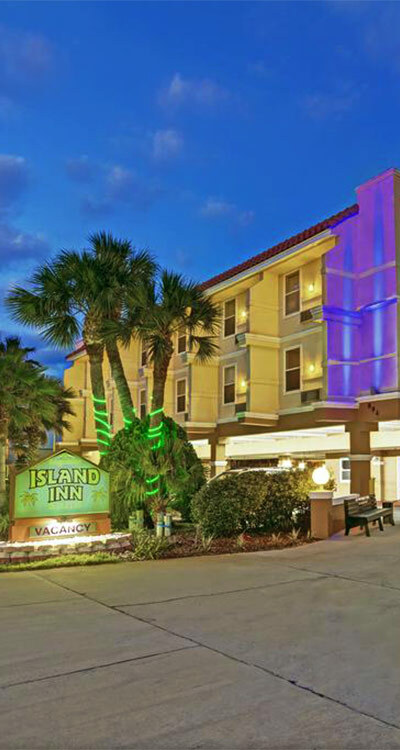 Guests of our hotel are a ten-minute stroll from the beaches of the Atlantic Ocean or 5 miles from downtown. 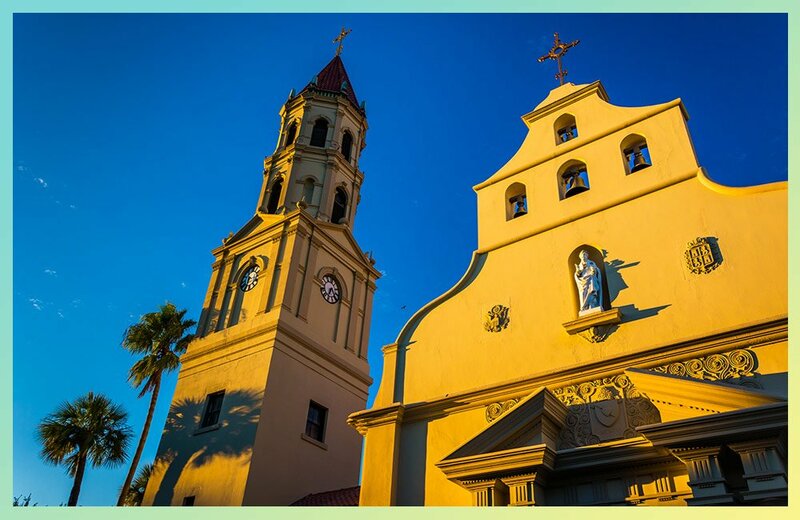 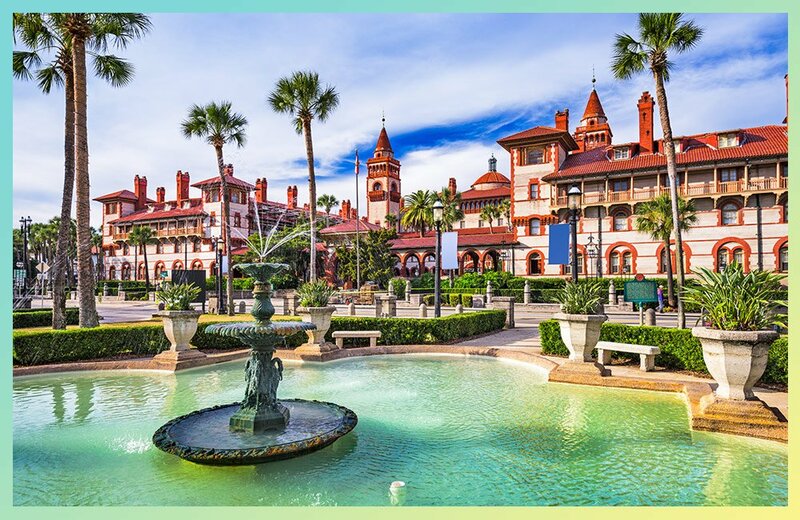 St. Augustine offers several wheelchair accessible tourist attractions, ancient city tours, sightseeing trains, ghost tours, scenic cruises, as well as horse-drawn carriage tours. 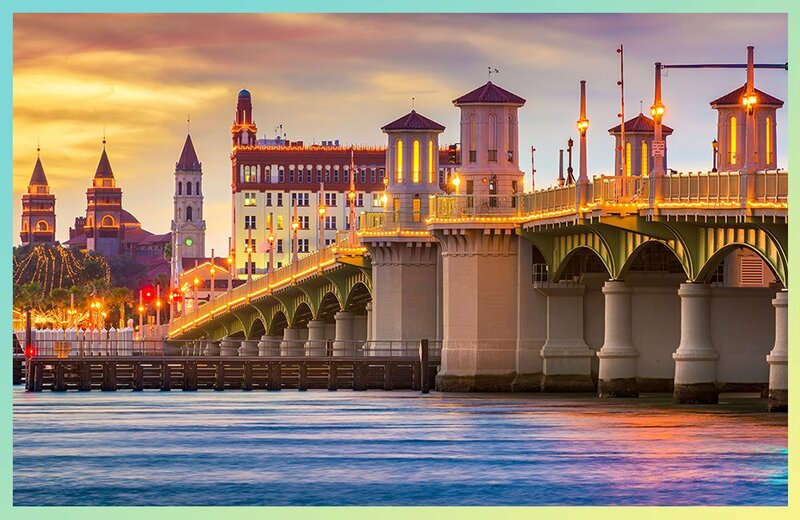 Our historic city is full of excitement and wonder and introduces visitors to captivating landscapes, iconic attractions, and unforgettable adventures that are ideal for families, couples, and solitary globetrotters. 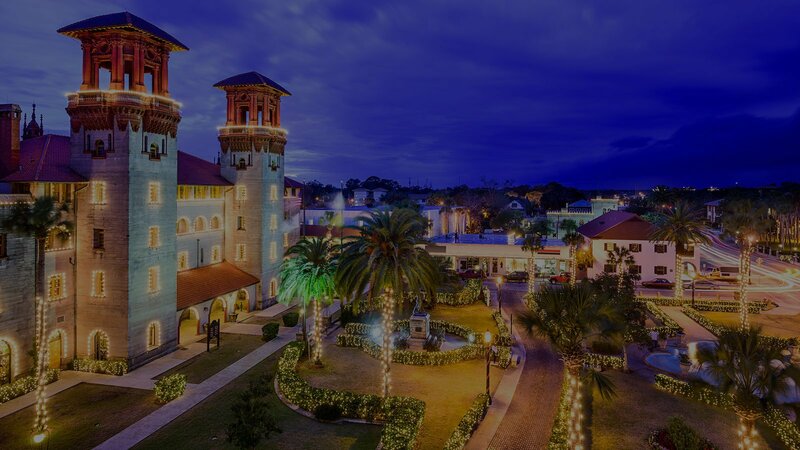 The well-appointed guest rooms and suites at St. Augustine Island Inn offer a host of in-room amenities to keep guests comfortable while visiting this historic location. 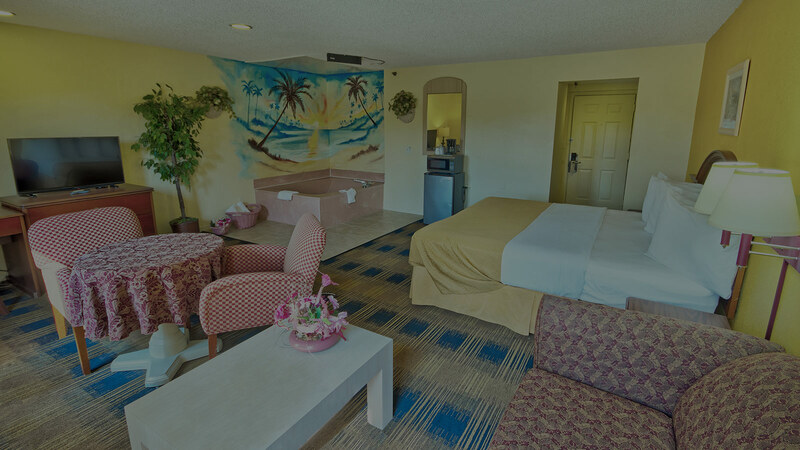 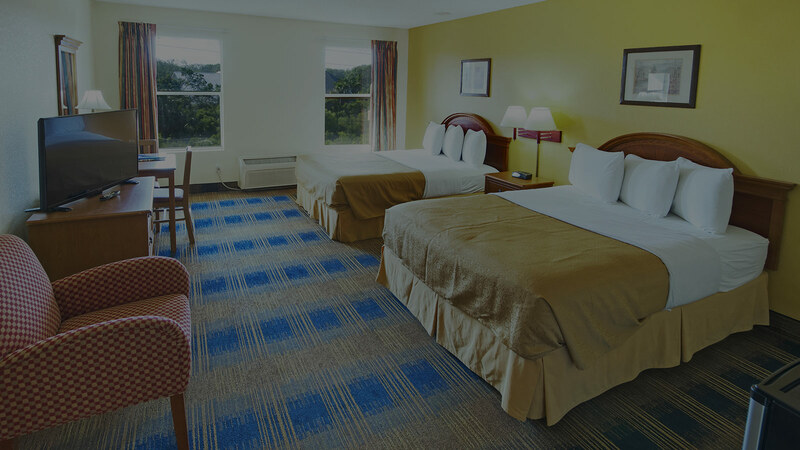 We offer a selection of thirty-eight guest rooms and suites that are equipped with modern amenities and décor and offer everything from shared balconies to hot tub. 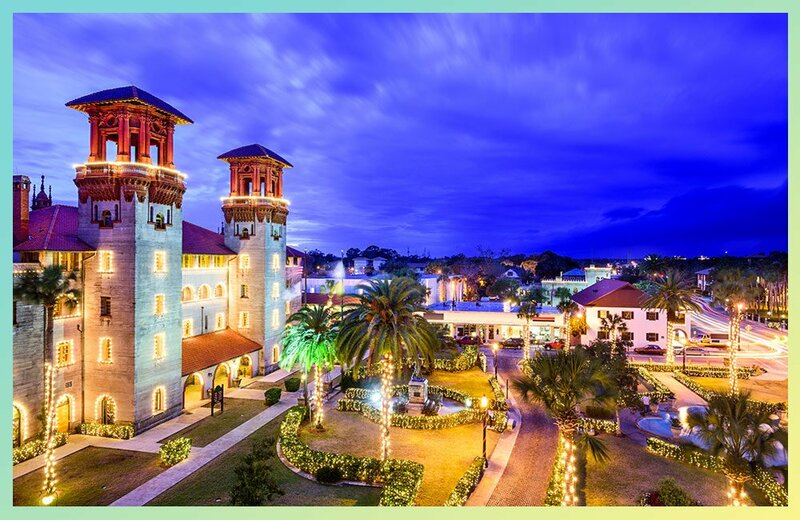 At the St. Augustine Island Inn, guests are sure to find their perfect accommodations while visiting this historic Floridian city. 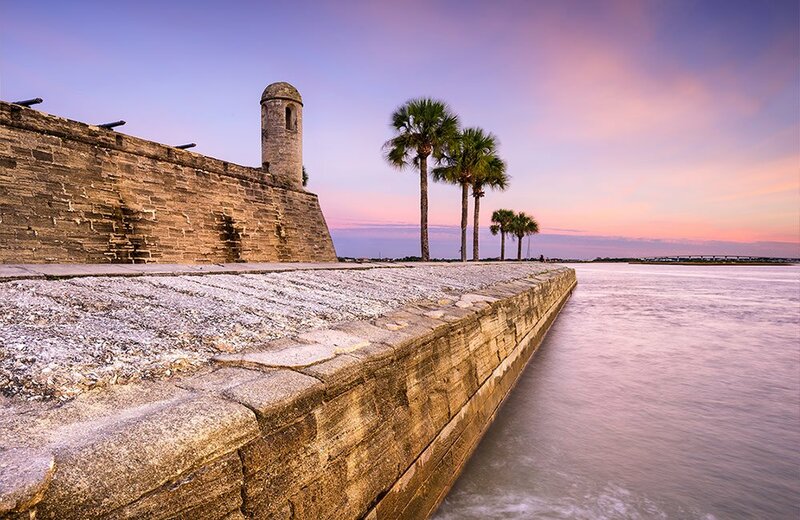 St. Augustine is full of history, beauty, and wonder. 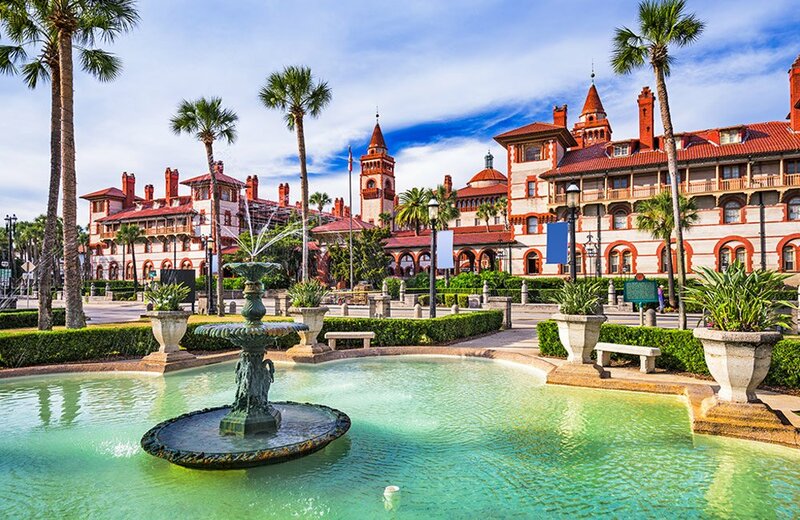 St. Augustine is home to miles of pristine beaches, historical sites, unique restaurants, museums, monuments, shopping, and parks. 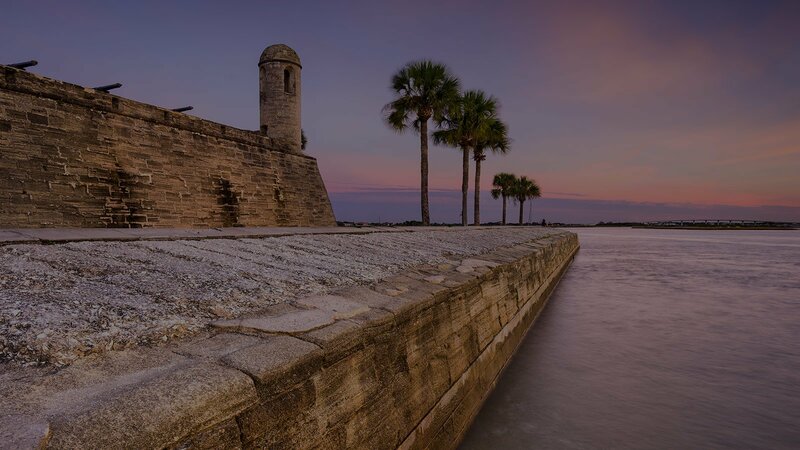 Visit the oldest continuously inhabited city in America and you won’t want to leave.